Indoor Air Quality Monitoring or Testing (IAQ) is a essential process to determine level of contaminants present in indoor air which can affect productivity & well-being of occupants. Good and healthy Air Quality at workplace can increase worker’s comfort, productivity and well-being. Perfect Pollucon Services checks indoor air by using Indoor air quality equipments for various harmful parameters. Regular indoor air quality testing can help to identify issues with air quality. Thousands of mandays are lost every year because of sickness due to poor Indoor air quality (IAQ). Our Company (Perfect Pollucon Services) offers Indoor air quality (IAQ) testing or Monitoring services for residential and commercial buildings. We certified to test / Inspect parameters Temperature, Humidity, carbon monoxide, contamination by microbes, particulates and volatile organic compounds etc. For Homes and offices. So, air quality is high priority for employers, building owners to provide safe work environment for employees. Indoor Air quality can be affected by gases, particulate matters, bacteria, etc and Its quality can be improved by using filters, controlling source, proper ventilation. Indoor air quality for households can be improved by cleaning carpets, It is also depends on number of members in family, pets, smokers etc. Determination of Indoor Air Quality involves processes air sampling, testing and analysis of collected sample for various parameters. Major source of indoor air pollution is burning of wood, dung, charcoal for cooking purpose in households. 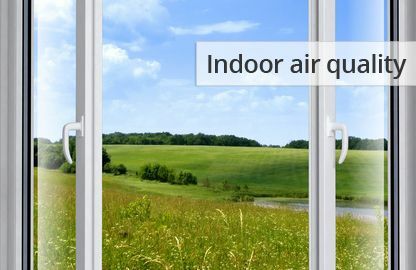 Indoor Air quality denotes quality of air inside buildings as represented by humidity, temperature, air pollutants conditions which may affect comfort, health and performance of occupiers. In indoor air Quality Measurement process mainly temperature, humidity and airflow (HVAC) are the comfort parameters. For proper Radon, CO2, Mold, Harmful Chemicals, Dust (Respirable suspended particulate matter RSPM – PM10 and PM2.5), Volatile organic compounds (VOC) and Ozone needs to be monitor. Most of the indoor Environmental quality problems can be resolved by investigating source of CO2 and indoor ventilation without measuring specific parameters. The indoor air quality monitoring parameters are divided into comfort parameters and contaminants parameters. Comfort parameters consists of temperature, relative humidity and airflow. These parameters are directly connected to comfort of human being. 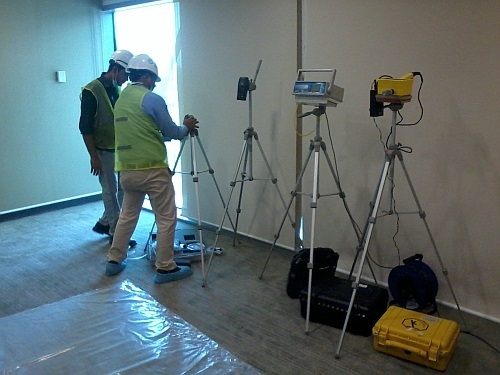 Indoor air quality monitoring & Testing also includes measurements of contaminants which are harmful to human being. Other than above mentioned pollutants it is always recommended to monitor VOCs (Volatile organic compounds), HC (Hydrocarbons), Methane, Formaldehyde, RSPM, O3 (Ozone), Asbestos etc. However, measurement of other pollutants or contaminants can help to determine the source and target of pollutants which are not causing problems at present but can affect in long run. It is also important to know schedule of monitoring, Specifications of monitoring equipments, Selection for sampling points etc. Read More about Indoor Air Quality Testing Procedure. The ideal sampling site is depends on purpose of sampling or monitoring. If objective is to monitor indoor environmental quality in offices then location is preferred in office. If monitoring sites are representative of monitoring site then investigator must ensure that site is accurately representative of environmental monitoring site. More than one point in indoor air quality testing / Inspecting is preferred because air quality is not evenly distributed. Concentration of Contaminants in indoor air are related to humidity, temperature, human activities, therefore selecting time can be very influential in results. 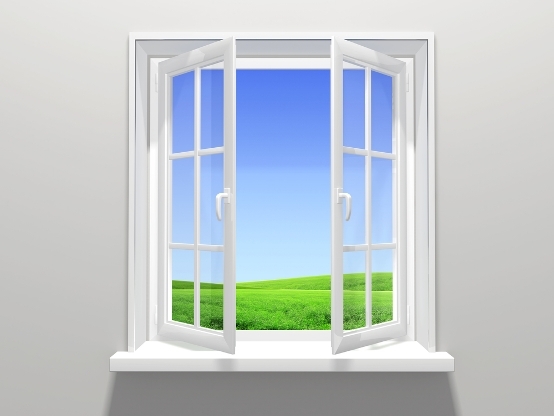 It is recommended that two hours indoor air quality monitoring is best practice i.e. One hour in morning and one hour in evening. 24 hours /full day monitoring can be better option when particular contaminants need to monitor. The sampling duration of site is depends on the investigation of acute effects of chronic effects on health. Monitoring duration can vary from 15 mins to several days depends on the type of data or sample required. 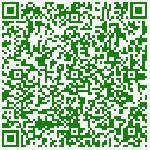 Longer survey can give more accurate and clearer picture of indoor air quality. The number of samples or data points are selected prior to indoor air sampling process based on area and severity of pollutants. Normally in any event at first three samples are taken at monitoring site and If range of these exceeds more than 5% to 15% then additional samples or points can be monitored. According to EPA (Environmental protection agency) sampling area of 25,000 sq. ft. on continuous floor meets the requirement of one sampling point. It is required to collect air samples for consecutive three days and average the results of each three days cycle for each air sampling zone. The equipment used in indoor air monitoring and testing process must be regularly calibrated as per pollution control boards standards. Due to increase in time spent indoor, monitoring its quality has become a necessity, in addition It is very important to maintain temperature, humidity, ventilation and draft of a building. Indoor quality monitoring instruments helps to understand their range and based on collected data necessary actions can be taken to avoid health issues. HTC 288-CTH Thermo-Hygrometer: It can measure humidity, Temperature etc. Indoor Air Quality Monitor from Instrumex: this instrument can monitor real-time PM10 & PM2.5, Temperature, humidity, Long battery life. Size, material used in construction, location, age, type, people and their activities information needs to be taken in sampling or monitoring process. Also Ventilation parameters like air flow, Volume of air and Air velocity are also need to be monitor. Our Company monitor Indoor air quality in places such as, new offices, Print rooms, Processing or manufacturing plants, clean rooms and workshops etc. Impure Quality of air is very harmful for health can cause many diseases. So to check types and levels of pollutants are present in the air at home or offices, our company offers Indoor air quality Testing / Inspecting services or indoor air quality survey. Perfect Pollucon Services is an Certified expert company to offer Indoor air quality management services and can be developed to meet your unique needs. Perfect Pollucon Services offers domestic Indoor air quality service for residential and commercial projects. Chemical components like VOCs, formaldehyde, pesticides, SO2, CO2, CO, NOx etc. Particulate Matter- PM2.5, PM10, dust, etc. In India, Recently after seeing reports how air quality is getting worse day by day, people have become more aware about air they breathe. Recently air purifier has become necessity in every house hold. People are often confuse to check the quality of Air at home or offices. They end up spending high amount with no effective outcome. Hence it is advised to check on cost on Indoor Quality Testing companies. Cost for Indoor air quality testing is depends on area for you want to test IAQ and Number of parameters. It is recommended to consult to couple of Certified Indoor air quality experts before hiring. 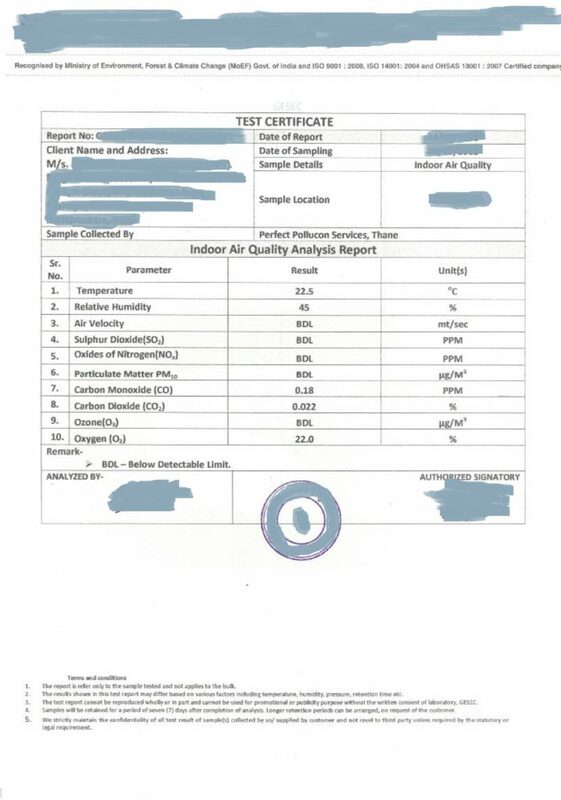 We provide Indoor Air Quality Assessment Report after analyzing samples in our laboratory and provide analysis report as per below format. Below report contains information about Client name, Sampling location, date, etc. It also includes results of Physical parameters (like Temperature, Humidity, etc.) and Chemical Parameters (like Sulphur dioxide, Nitrogen Dioxide, etc.) post analysis done in Laboratory.